Thursday, November 8, doors at 6:30 p.m., lecture at 7:30 p.m. In connection with our special exhibition Head to Toe, Historic New England welcomes hat collector Lorraine Muratore-Pires for a lecture on the colorful history of headwear. 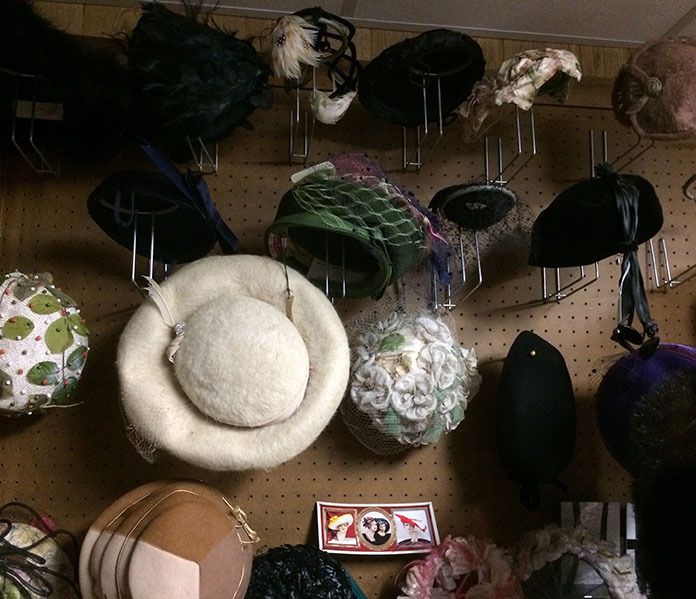 Lorraine’s hat collection has more than 500 pieces. See examples of some of her unique hats and hear the stories behind them. Doors open at 6:30 p.m. for a reception with refreshments and an opportunity to explore Head to Toe.